The voltage monitor registers the mains voltage. Due to this you can easily see directly on your phone if your boat is connected to mains voltage or not. You will receive alarm to your cell phone in case of power loss. 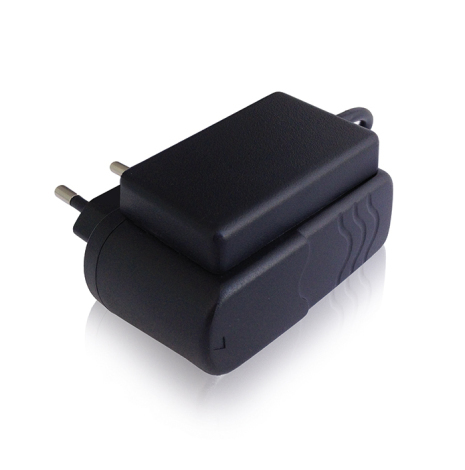 The voltage monitor looks like a 12V adapter and is placed in a normal wall socket in your boat or caravan as examples. It communicates wirelessly with you alarm.